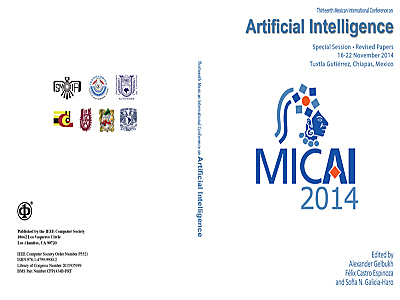 // Thirteenth Mexican International Conference on Artificial Intelligence MICAI 2014 - P. 16-23. This paper describes the construction methodology of a network of natural terms hierarchy based on the analysis of a homogeneous or heterogene-ous text corpus. 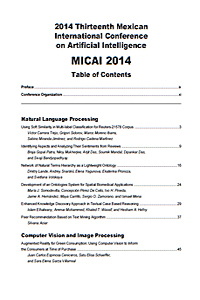 It also presents a criterion for the evaluation of paper relevance to a particular scientific conference. 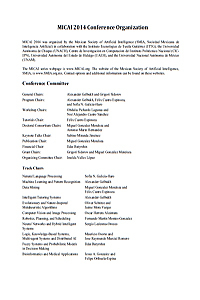 The proposed method is illustrated by the examples from the heterogeneous corpus of the STIDS 2013 conference pro-ceedings. Keywords: language network, compactified horizontal visibility graph, term hierarchy, scientific trend.